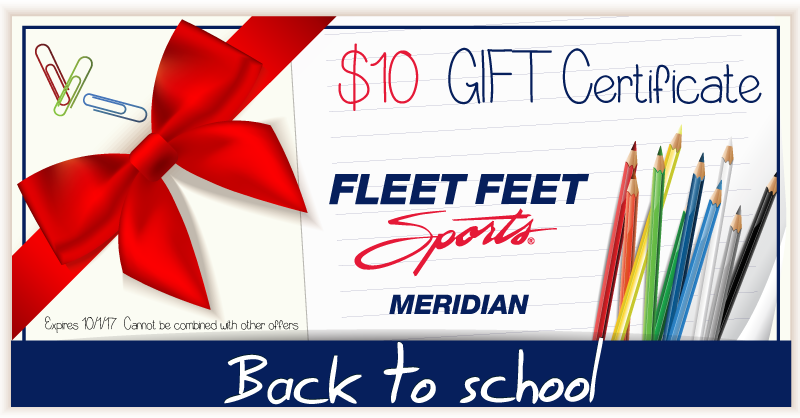 Home › Back 2 School Gift Certificate › $10 Gift Certificate! Please screenshot or print this gift certificate and shoe at time of purchase. Thank you! Limit one per customer. Expires 10.1.17. Cannot be combined with other offers. In-stock only.